If they "sincerely" offend your faith, HELL YEAH! 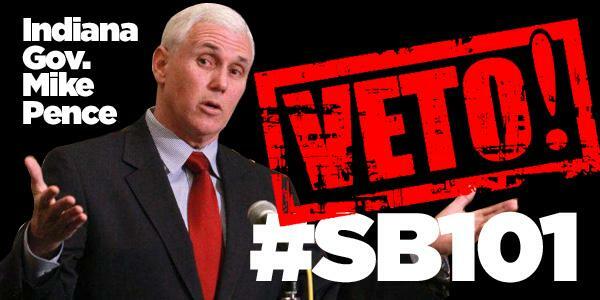 RT @StanleyHedges: @GovPenceIN Does #SB101 allow businesses to turn away unwed mothers? As #NASPA15 ends, I think the org has to think about 2016 in Indy, and #SB101 - Gen Con will pull out if it passes, and should this org!
. @GovPenceIN may single-handedly ruin the incredible economic growth that Indianapolis has been experiencing the last 5-10 yrs with #SB101. 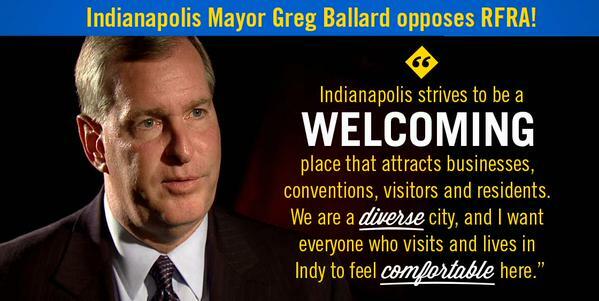 I applaud @Gen_Con for supporting equality and diversity.